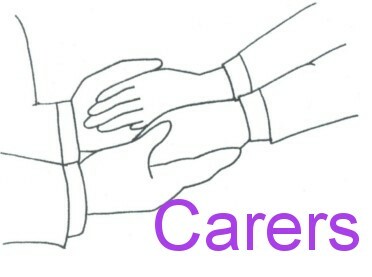 The role of the caregiver (carer) is a poorly recognised problem. They deserve support and help with their own particular issues, no matter what the illness of the person cared for. You can listen to this download either alone or together with the person being cared for and it will will help stress caused by the situation. It includes a powerful set of imagery exercises that both help relaxation and enable the user to regain control of their problem. The first section of the download is a general relaxation technique. You should practice this until you are familiar with it and then move on to the second part and practice it regularly.